Sustainability Excellence is the leading provider of sustainability advisory services, sustainability reporting, and ESG assessment services in the Arab region. Our past and present clients represent nearly half of all the sustainability reporters in the Arab region. 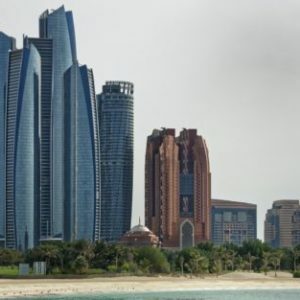 Sustainability Excellence is the only regional data partner of GRI in the Middle East. 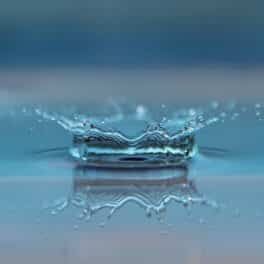 We have formal partnerships with four major regional stock exchanges, and are a formal signatory of the United Nations backed Principles for Responsible Investment (The PRI) and the UN Global Compact. 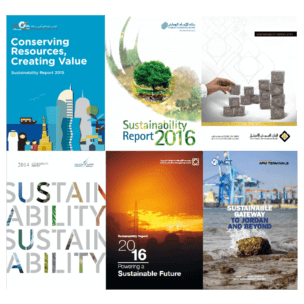 Sustainability Excellence is a leading provider of sustainability strategy, implementation, impact, and sustainability reporting services. 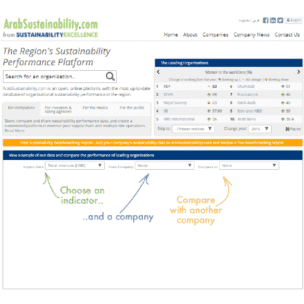 ArabSustainability.com is an online open platform with a database of organisational sustainability performance in the region. 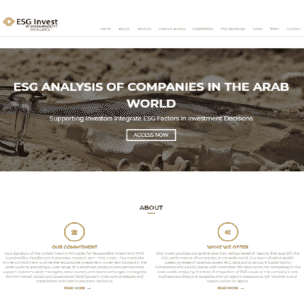 ESG Invest supports investors make informed investment decision through ESG research, scores, and ratings of all listed companies in the Middle East. 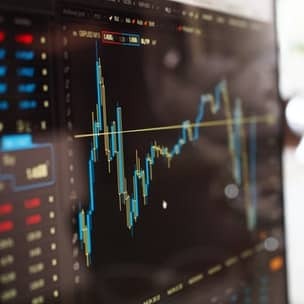 Sustainability Excellence provides the future infrastructure for digital sustainability and ESG disclosure for stock exchanges.